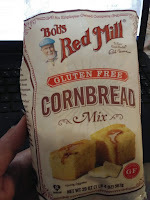 What's in your Corn Bread Muffin Mix? We all have our preferences in the foods we consume and there are some of us, such as myself who rather choose food items at its purest form or with as little to no gmo's as possible. 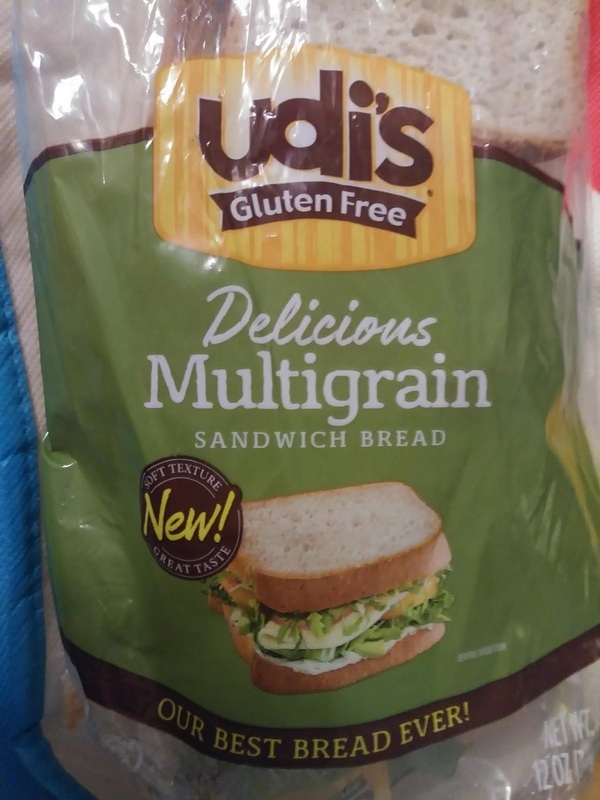 I recently became more gluten conscious of the foods I eat due to the swelling and inflammatory symptoms I was experiencing when consuming foods which contain gluten and other ingredients. My first brow raisers were Jiffy Corn Muffin mix and bread. Like many people I know, I love corn muffins! And bread too! And I often serve them when my children, granddaughter and parents come to visit me. Like I have mentioned on my other post's, just because I have changed to a consistent fitness lifestyle does not mean I deprive myself. I refuse to give up the things I enjoy and rather eat them in moderation as well as choose the ingredients in the things I eat carefully. I realized that those two food items along with others that I will discuss in another post, were causing me swelling, inflammation, bloating and tiredness. I was basically waking up in the mornings with those symptoms as well as very fatigued even after sleeping a straight 7 hours. At noticing these things I thought back to what I ate the night, day and even week before. 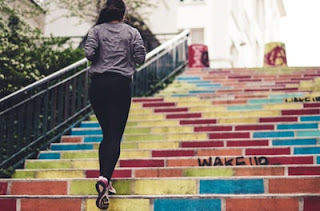 Than I compared it to the mornings when I woke up and did not have swollen bags under my eyes, no bloating and my energy was better too, unlike the other mornings, when not eating these items I woke up more refreshed. 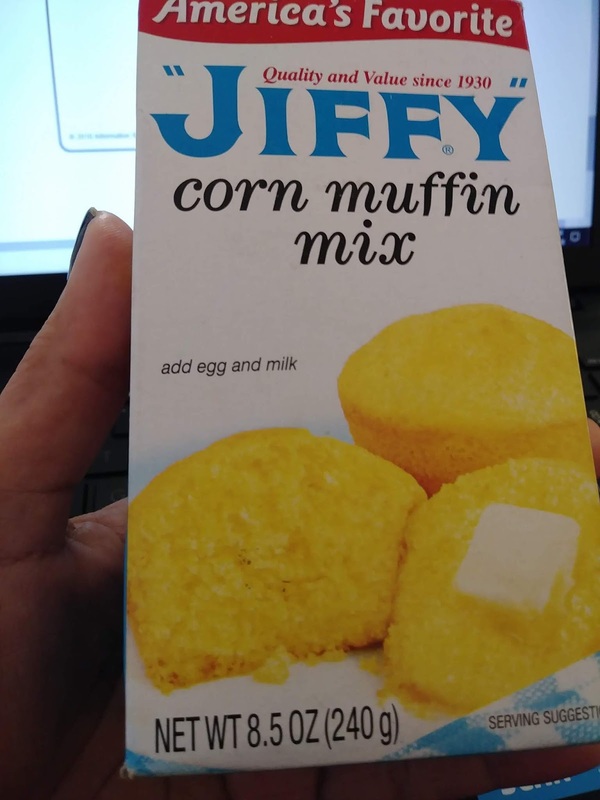 Okay back to Jiffy, There are 2 ingredients in Jiffy corn muffin mix and 1 producing to this product which made me opt to switch over to a corn mix with less chemicals and processing elements. While I do understand that there are many who love Jiffy corn muffin. 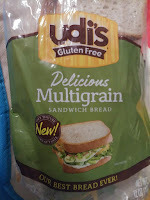 I simply am sharing what made me feel uncomfortable about continuing to consume this product and switch to another brand. Which I am glad I did. 1 - Hydrogenated lard Lard is pig fat. All lard infused is infused with hydrogen. 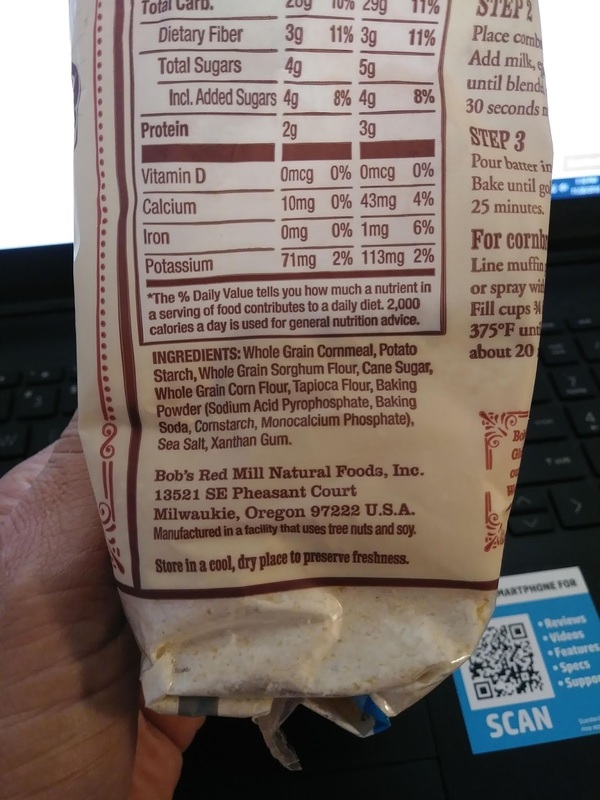 Hydrogenated lard contains more hydrogen and other chemicals, and often has an appearance that is solid. 2- Butylated hydroxytoluene (BHT), also known as dibutyl hydroxytoluene, is a lipophilic organic compound, chemically a derivative of phenol, that is useful for its antioxidant properties. European and U.S. regulations allow small amounts to be used as a food additive. In addition to this use, BHT is widely used to prevent oxidation in fluids (e.g. fuel, oil) and other materials where free radicals must be controlled. 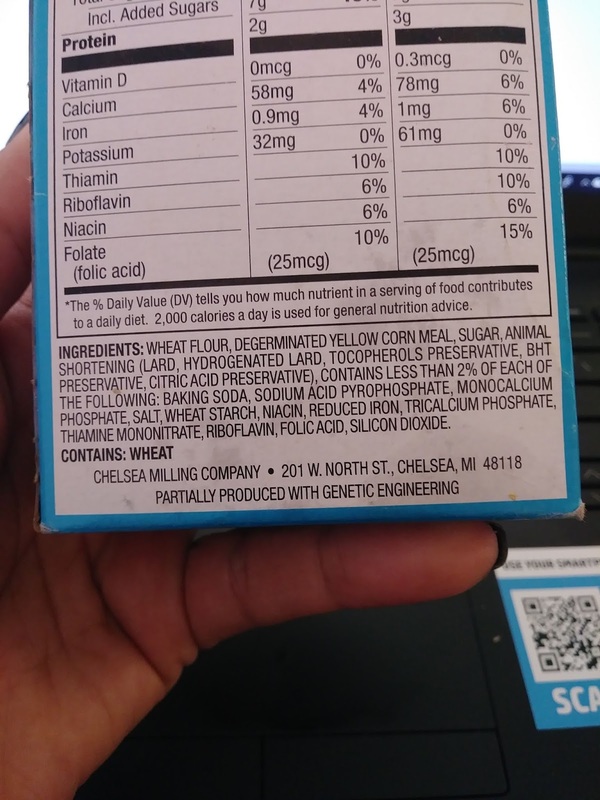 Now,I don't know about others, but me, well that is all it took for me to do my research and go with a better corn muffin mix that has better ingredients. 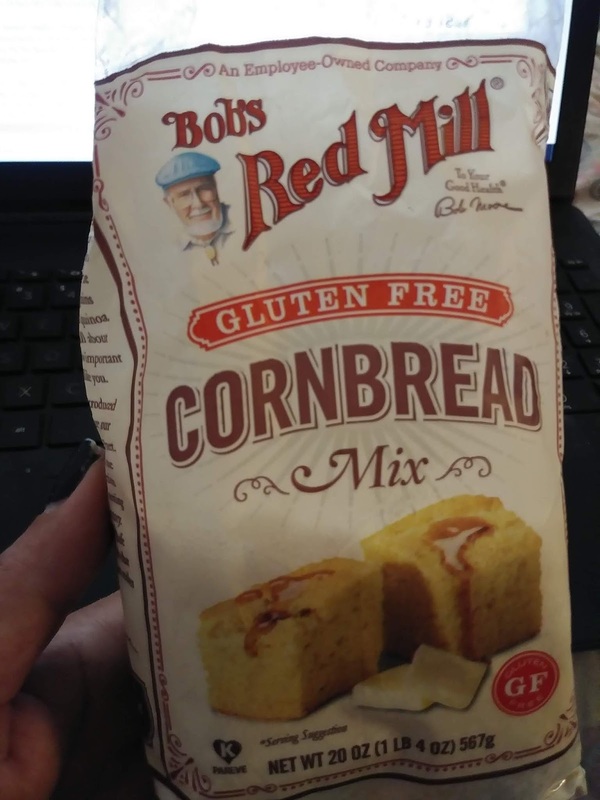 You can purchase Bob Mills Corn bread mix Here at Amazon and get it directly and conveniently delivered to your home, with out you having to go out and look for it, there price is better on Amazon too compared to your local markets. As cliché as this may seem to some and as long as we have been hearing this, it is true! "We are what we put in our bodies"
For me it means, I do not stop eating the things I enjoy, I just read the ingredients carefully, and search for alternatives and eat in moderation.